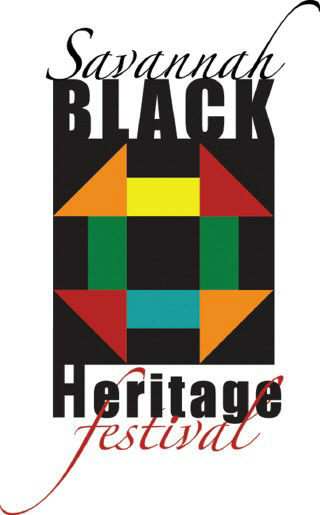 The 20th annual Savannah Black Heritage Festival kicks off its twoweek celebration on Saturday, January 31, 2009, and will continue through Sunday, February 15. The festival is presented by the city of Savannah and Savannah State University, and all events and activities are free of admission and open to the public. Each year, the festival presents activities for every age and interest. Cultural education and exposure to the performing and visual arts, as well as ethnic cuisine, crafts, fun and family are emphasized throughout the celebration. Great music of every genre and dance performances by national recording artists and dancers, local youth talent showcases, historic tours, visual art exhibitions by internationally acclaimed and local artists and sculptors, lectures, spoken word and dramatic productions are all included on the schedule. In addition, educational opportunities are provided during the festival through a Health and Wellness Fair, Business Expo, Career Fair, culinary arts activities and youth programs. Grand Festival Day, a family fun day of top entertainment is one of the highlights of the festival and will be held in the Savannah Civic Center’s Martin Luther King, Jr., Arena on a Saturday, February 7, 2009, beginning with a Health Walk at 8:30 a.m. and continuing throughout the day until 9 p.m. In addition to the variety of activities and live entertainment, food and retail vendors will also be on hand with a wide variety of food, goods and services. Visit the Festival website at www.savannahblackheritagefestival. com for updated information. Some events will require a free ticket for admission. Information on how to secure tickets will be posted on the Festival website in mid-January 2009.